One of the first bands from the Canterbury School (SOFT MACHINE or HATFIELD AND THE NORTH), EGG was a trio consisting of... Dave STEWART on organ, piano and tone generator, Mont CAMPBELL on bass and vocals (also organ, piano and French Horn), and Clive BROOKS on drums. The music is very structured and composed, with classical pieces (BACH) and some light jazzy influences. The band explored a variety of time signatures and key relationships, sometimes explored classical ideals, and even composed their own symphony. 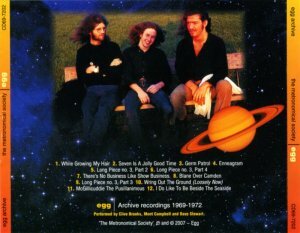 Canterbury band that released three organ-prominent albums. 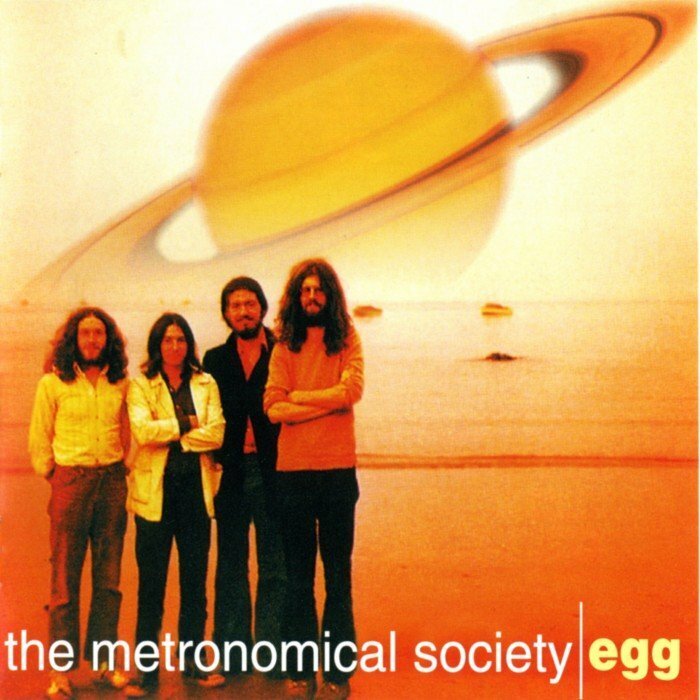 "The Polite Force" was EGG's second release, and was better developed musically from their debut, a style that was carried on to the subsequent "The Civil Surface". If you like that, go on and get the other two eventually. (if you don't like it, then don't bother). Fans of organ-driven progressive rock with a perfect 70's atmosphere will eat it up. Although EGG is an essential part of any progressive collection. An historical band...!